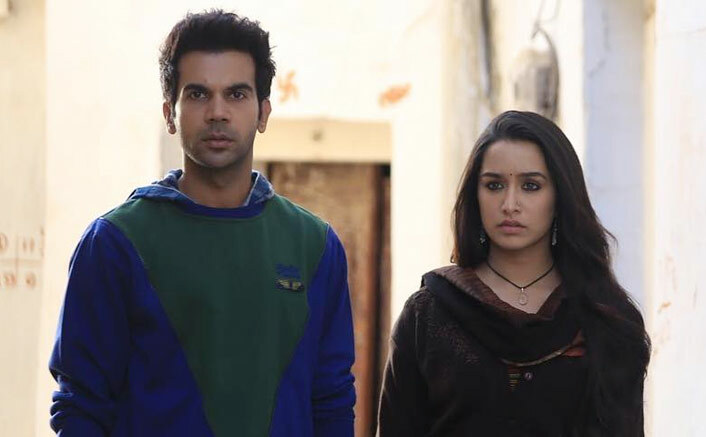 Stree Box Office: 3rd 100 Crore Film For Shraddha Kapoor, Rajkummar Rao’s Debut In The Club! Shraddha Kapoor’s Stree has hit the right chord amongst the viewers and has joined the prestigious 100 crore club. Interestingly it is not a new thing for Shraddha as couple of her past films are a part of this club. Stree has surpassed 108.05 crores at the box office also going ahead to become the highest grossing film for the actor Rajkummar Rao. Rao, who is known for his astonishing acting skills in his films, but Stree has became his first movie in the 100 crore club. The film is undoubtedly doing very well at the box office and is getting great reviews for both the actors. Fascinatingly, Bollywood movies were majorly meant to be hero-dominating affairs but Shraddha Kapoor with her massy pull has proved why heroines matter too. Manto Movie Review: Naked Truth Clothed In A Vintage Series Of Stories! Rajkummar Rao has entered the 100 crore club with Shraddha Kapoor and Stree. Rao, who entered the Bollywood carrying the tag of a ‘niche’ actor but with his recent movies and especially Stree he is turning out to be a commercial hero. On the other hand, Shraddha Kapoor has had various hits to her credit and Stree adds one more feather to her cap. Arguably one of the finest talents in the industry, Rao has found himself courting the otherwise elusive box-office success with his recent outings. The post Stree Box Office: 3rd 100 Crore Film For Shraddha Kapoor, Rajkummar Rao’s Debut In The Club! appeared first on Koimoi. Will Padmaavat Enter The 300 Crore Club At The Box Office? Sonu Ke Titu Ki Sweety Box Office: By The Time You Read This, It’ll Be A 100 Crore Film! Sanju Box Office Day 15: All Set To Enter 300 Crore Club Today! Captain Marvel Box Office: Beats DC’s Wonder Woman To Become The 1st Female Superhero Film Entering The $1 Billion Club!